Innogy eMobility Solutions would be catering to the automotive industry, fleet operators, charge point operators, B2B customers, energy providers and local authorities that seek technologies for their electronic vehicle projects. Innogy, the utility based in Germany, has announced the decision to separate its business that serves the electric car industry, from its primary business of supplying energy, into a standalone company. Reportedly, Innogy eMobility Solutions GmbH is aligned internationally as a technology and solution provider for electric mobility. According to a press release issued by Innogy,the company has increasingly realized the importance of the electric mobilitysubject. Martin Herrmann, manager at Innogy, was quoted saying that pooling thecompany’s eMobility business is its response to the existing challenges of arapidly growing market. 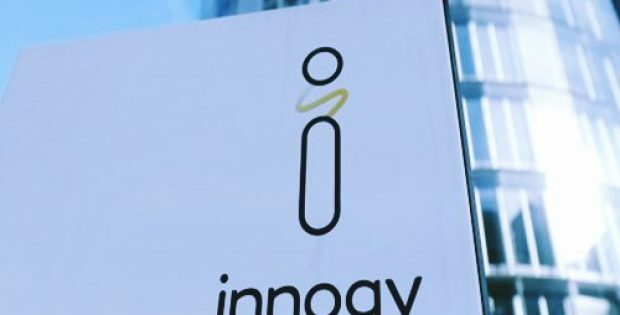 The company said Innogy eMobility Solutions would be catering to the automotive industry, fleet operators, charge point operators, B2B customers, energy providers and local authorities that seek technologies for their electronic vehicle projects. It will also include the firms Recargo and BTC Power which were acquired recently. The new company is expected to be clearly distinguished from Innogy’s offerings that it usually provides to the energy supply segment and would be focusing solely on technology services and products. All the agreements currently in place for charging infrastructure and associated services would be transferred to innogy eMobility Solutions with effect from 1 January 2019, Innogy informed in its statement. Supposedly, all customers involved in current agreements had been notified this month regarding the transfer of the business through a letter, which ensured them that none of the content in their contracts or the people to be contacted will be changing as a result of the move. 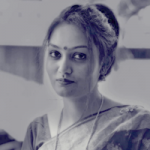 The new entity will only represent a change in the name of their contractual partner. Innogy mentioned that eMobility Solutions GmbH will be based out of Dortmund, Germany. Elke Temme (COO), Thomas Hüsgen (CFO) and Stefan von Dobschütz (CCO) would apparently be taking over the new company’s executive management responsibilities, the company confirmed.